A Refresh or a New Begining. . . 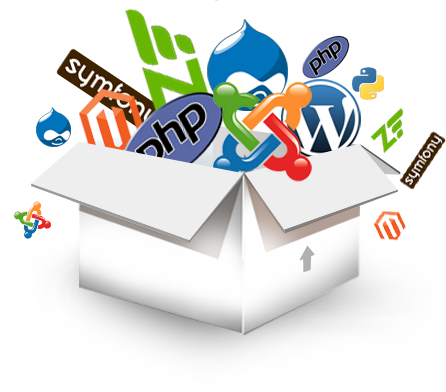 The reason for searching for a web developer can span multiple reasons. I am here to help you no matter what your end goal may be. 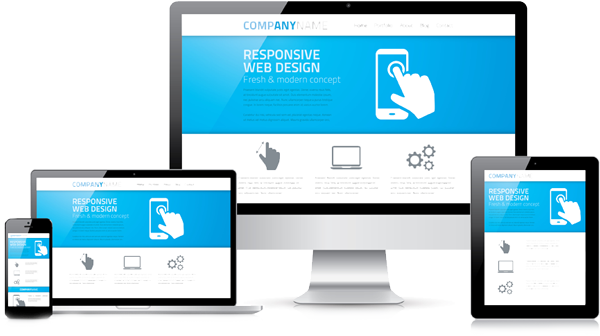 My web development services are suitable for companies with a single product or service who simply need a landing page all the way up to a established orginization looking to have their website interact with existing business systems. Contact me to start discussing your desired out come and I am sure I can provide a solution to meet your needs. There are many developers out there, but my promise is clear. Content Management Systems provide a great benifit to companies trying to organize content. My services develop a CMS to match your needs. Visitors have a certain expectation when viewing a website. It is important to give the right impression to your potential clientele. I always stand behind my work. My websites come with a support period to make sure everything meets your needs. Add maintenance package for ongoing support. One size does NOT fit all when developing a website or web application. I will develop a solution that does. Lets talk! All projects are unique and have different desired outcomes. I take a very personal approach to every project I take on and spend the time to fully understand your goals. Schedule a time now to discuss your project and recieve a no commitment estimate!